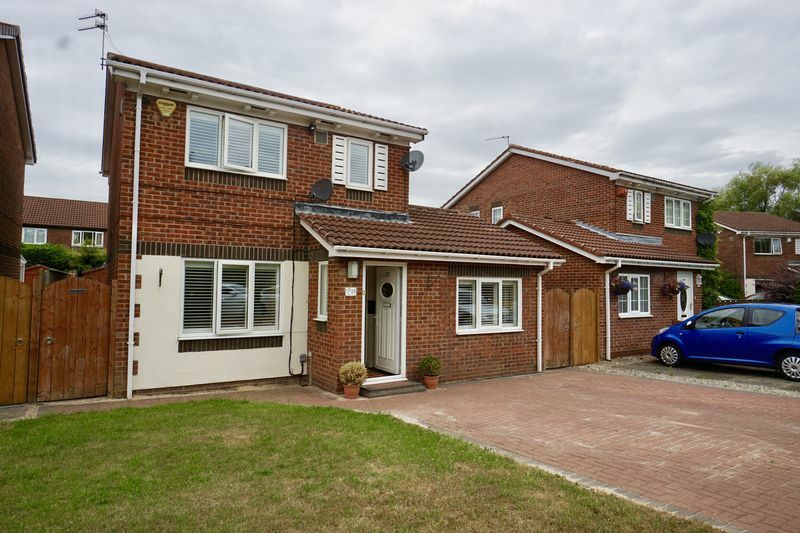 An excellent opportunity to purchase this modern three bedroomed detached house situated in a popular and convenient location within easy reach of The DWP and The Freeman Hospital and Park. 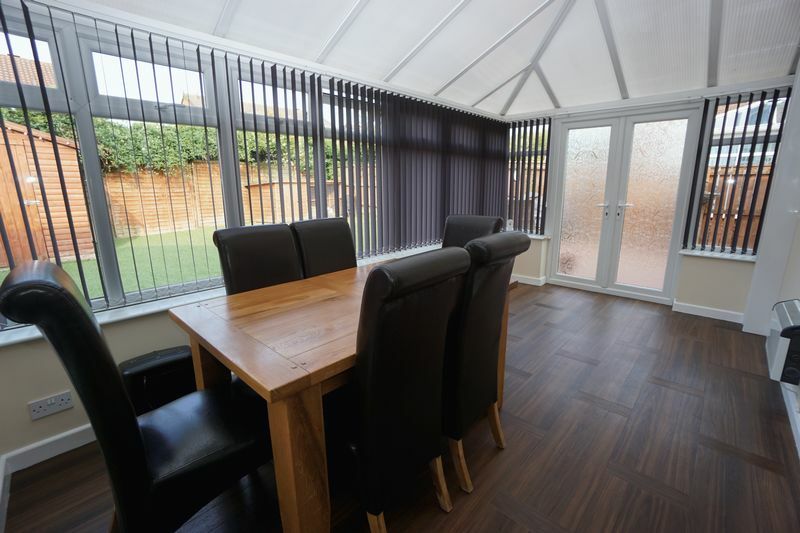 Benefits include gas central heating, UPVC double glazing, conservatory and study. 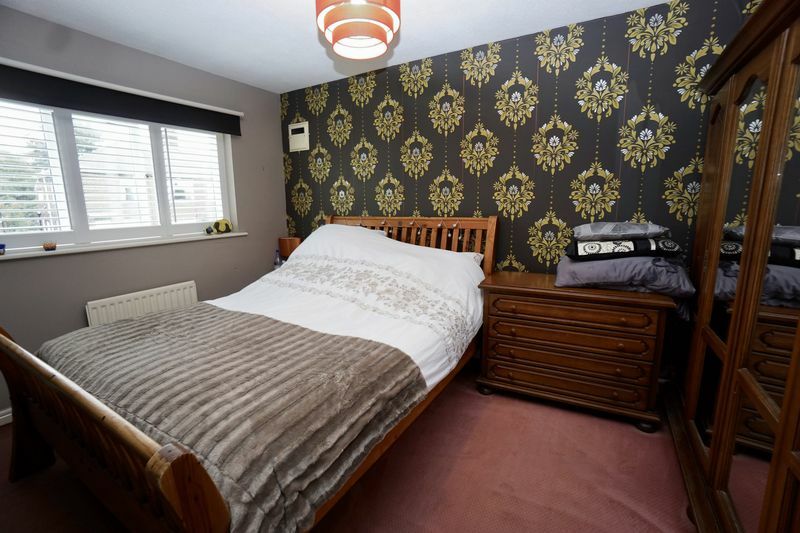 The accommodation briefly comprises: entrance hallway, lounge, study (former garage) modern fitted dining kitchen and utility room with ground floor bathroom, three bedrooms to the first floor and family bathroom/W.C. 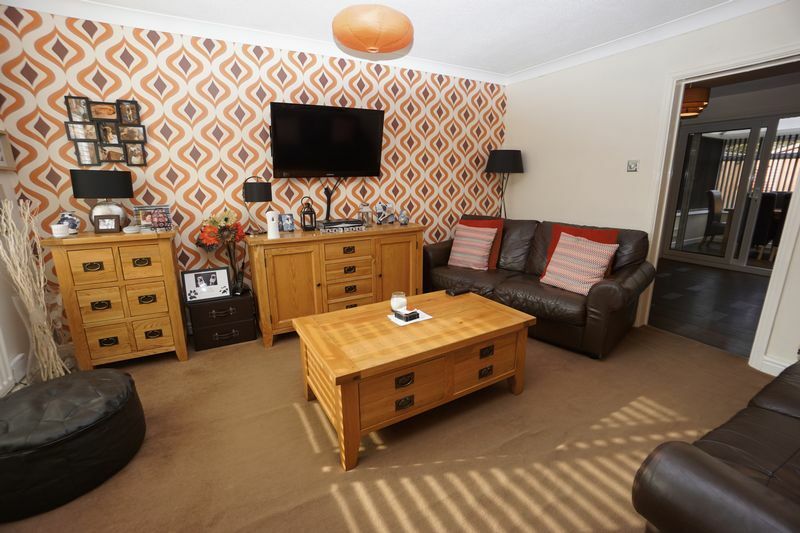 Externally there is a block paved driveway with ample off street parking and a pleasant West facing easy to maintain garden to the rear. An early viewing is recommended. Available for sale with no upper chain. 10' 11'' x 7' 9'' (3.32m x 2.37m) Approx. With stairs to the first floor landing. 14' 1'' x 12' 3'' (4.29m x 3.74m) Approx. 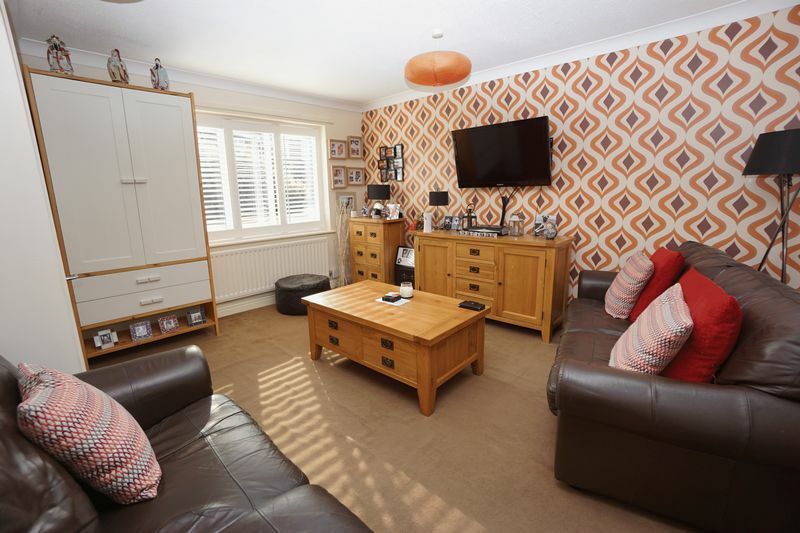 Located to the front elevation with a double glazed window, under stairs storage cupboard and a central heated radiator. 15' 9'' x 10' 0'' (4.80m x 3.04m) Approx. 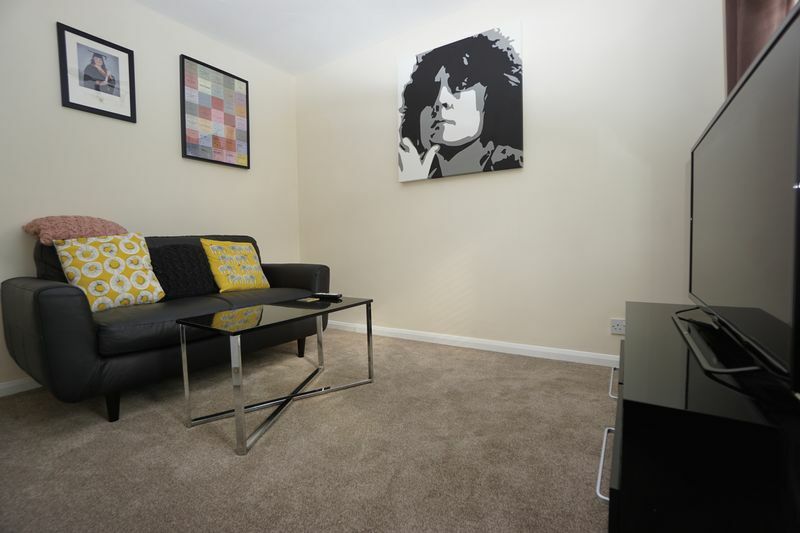 8' 3'' x 7' 1'' (2.51m x 2.17m) Approx. 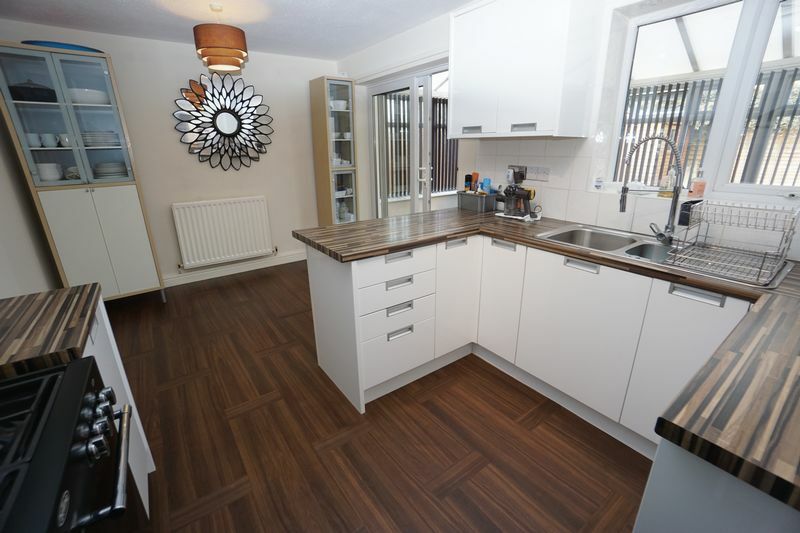 With a double glazed door, fitted units with plumbing for an automatic washing machine, amtico flooring and access to the garage. 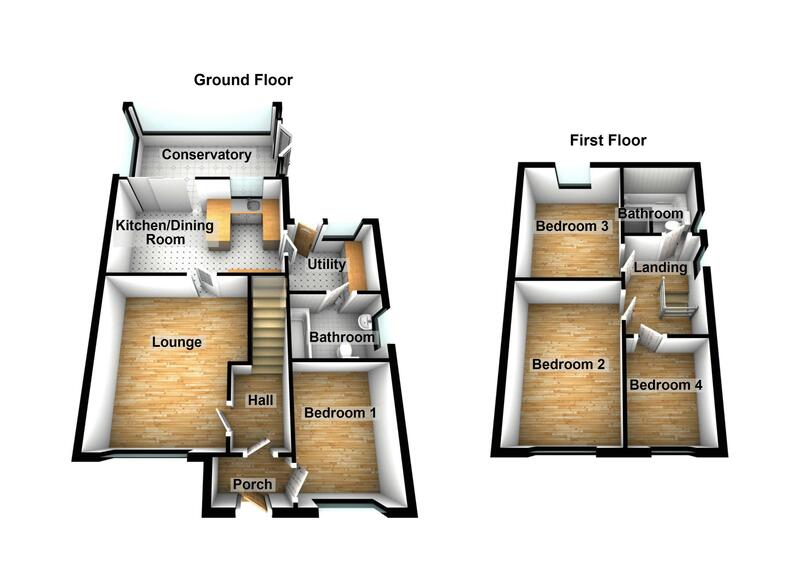 With a white suite comprising: Panelled bath, pedestal wash hand basin and a low level wc. 15' 6'' x 7' 1'' (4.73m x 2.17m) Approx. 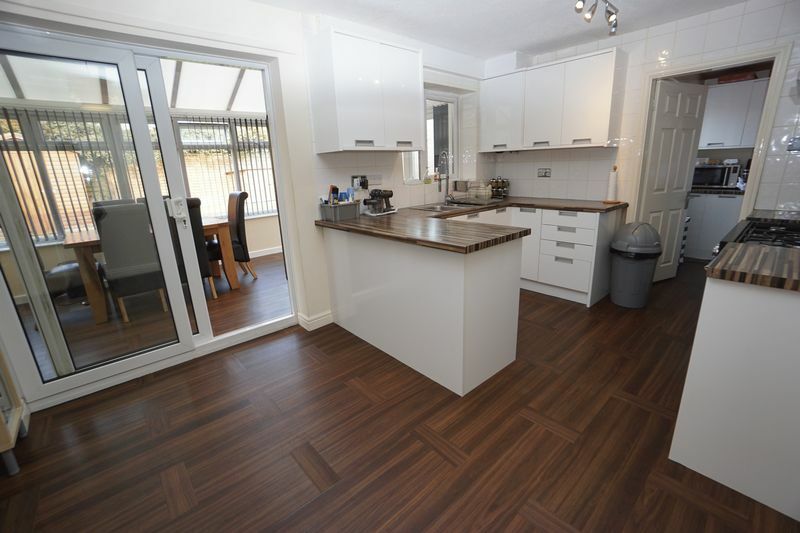 With Amtico flooring and double glazed patio doors which lead out to the garden. 13' 1'' x 8' 11'' (4.00m x 2.71m) Approx. 11' 1'' x 9' 3'' (3.39m x 2.81m) Approx. 8' 1'' x 6' 11'' (2.46m x 2.12m) Approx. 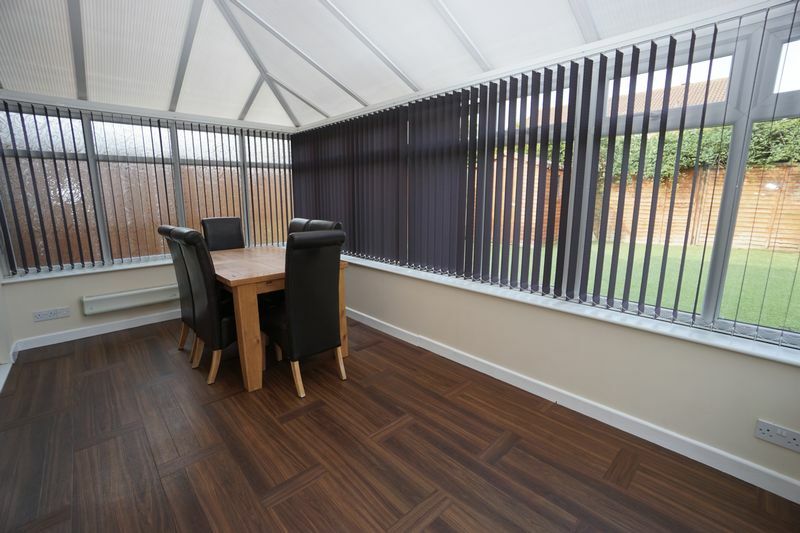 With a double glazed window, laminate wood floor and a central heated radiator. 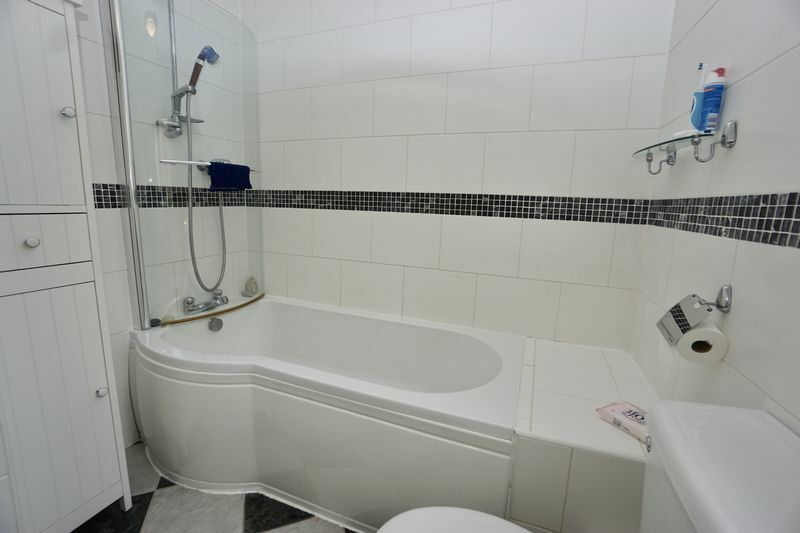 With a white suite which comprises: Shower bath with screen and shower over, wash hand basin and a low level wc. 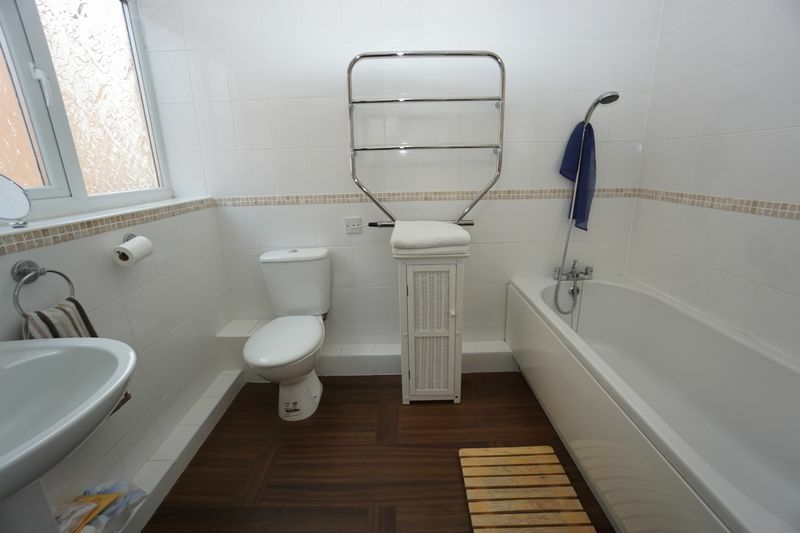 Storage cupboard housing the hot water tank, tiled walls and a central heated radiator. Garden to the front lawned with planted borders and block paved driveway. 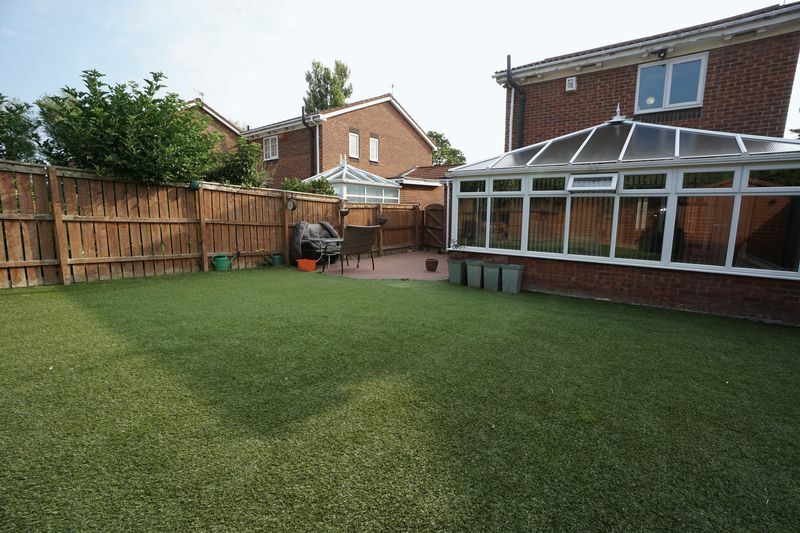 To the rear a generous garden, west backing with astro turf and patio area. 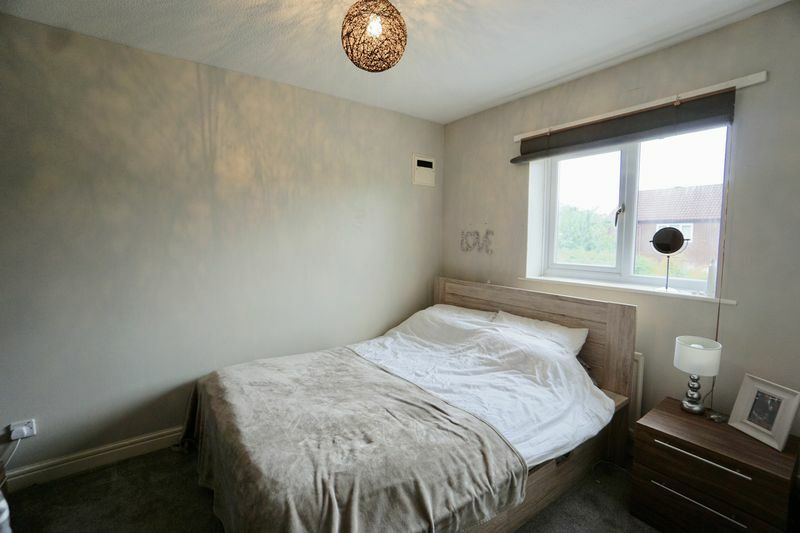 The vendor informs that the property is Freehold. Clarification of this should be sought via a solicitor.